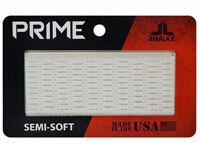 For serious stringers only, Jimalax's new Kevlar string. Kevlar is five times stronger than steel on a per weight basis, so suffice to say, this string is way stronger than typical sidewall string. That beautiful yellow is Kevlar's natural color. 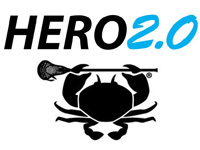 The string comes in both 25 YD spools and 10 YD segments. The lace above is NOT made from Kevlar. 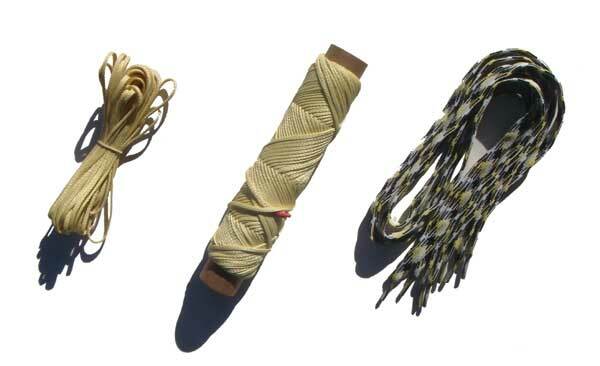 It is identical to any of our other Tri-Color laces as far as construction goes. 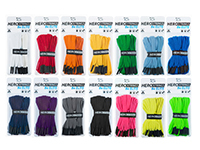 We just wanted to offer a Kevlar colored lace to go with our new string... don't ever want to forget about style!